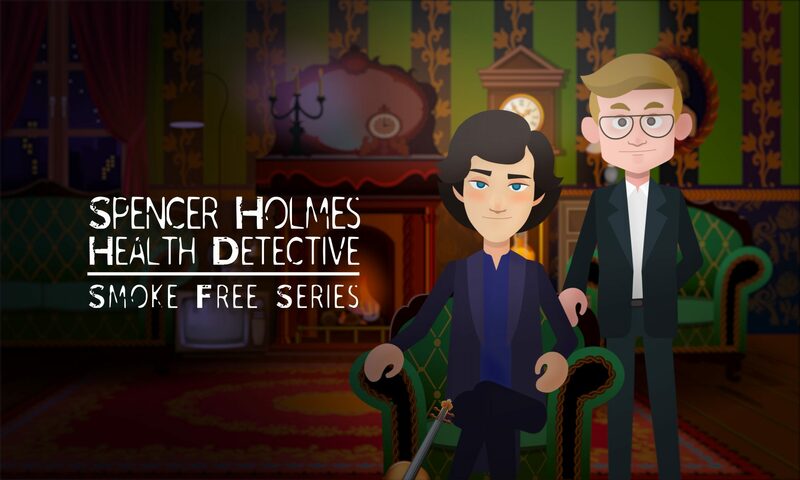 Holmes' Office – Welcome to join me in this smoke-free adventure. Welcome to join me in this smoke-free adventure. Please SHARE this video with all your friends and families if you like it. Hammal F, Chappell A, Wild TC, Kindzierski W, Shihadeh A, Vanderhoek A, et al. “Herbal” but potentially hazardous: an analysis of the constituents and smoke emissions of tobacco-free waterpipe products and the air quality in the cafés where they are served. Tob Control 2015; 24:290–7. Macaron C, Macaron Z, Maalouf MT, Macaron N, Moore A. Urinary cotinine in narguila or chicha tobacco smokers. J Med Liban 1997; 45:19–20. Maziak W, Rastam S, Shihadeh AL, Bazzi A, Ibrahim I, Zaatari GS, et al. Nicotine exposurein daily waterpipe smokers and its relation to puff topography. Addict Behav 2011; 36:397–9. Maziak, Wasim, T. Eissenberg, and K. D. Ward. Patterns of waterpipe use and dependence: implications for intervention development. Pharmacol Biochem. Behav 2005; 80:173–9.